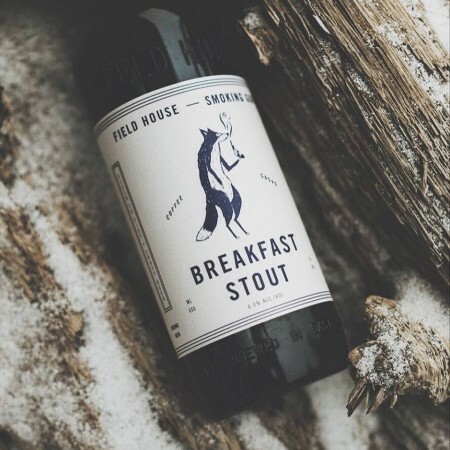 ABBOTSFORD, BC – Field House Brewing has announced the release of a new collaboration with Smoking Gun Coffee Roasters. Brewed with organic La Labor Ocotepeque coffee beans from Honduras. These locally roasted beans were cold steeped along with Ecuadorian cacoa by our resident lab guru, Logan, to create a breakfast stout worthy of the most important meal of the day. Breakfast Stout is available now in bottles and on tap at Field House while supplies last.